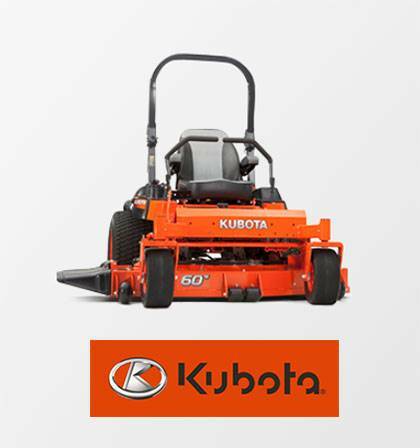 PERFORMANCE AND EASY OPERATION: The Z400 Series boasts the kind of performance found only in commercial grade mowers, as well as the easy operation that residential and professional users alike can appreciate. Featuring: 1. 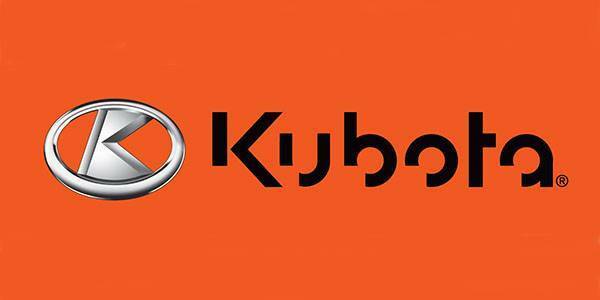 Powerful KAWASAKI engines. 2. 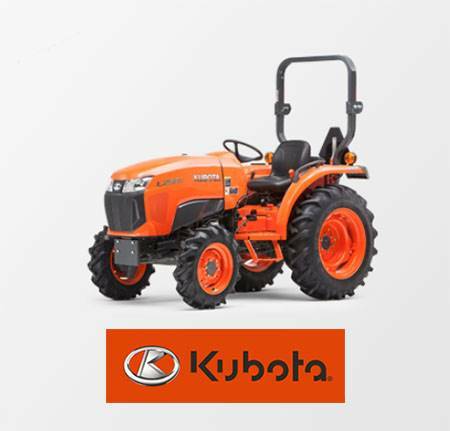 Kubota exclusive Hydro-Gear® Commercial ZT3600® transmission. 3. 10 mph travel speed. 4. Precision adjustment – 1/4 in. increment cutting height adjustment with the simple twist of a dial. 5. 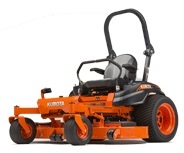 Patented K-Lift pedal lets you quickly and easily adjust the cutting height without leaving your seat. 6. Low profile tires for better traction and less turf damage.